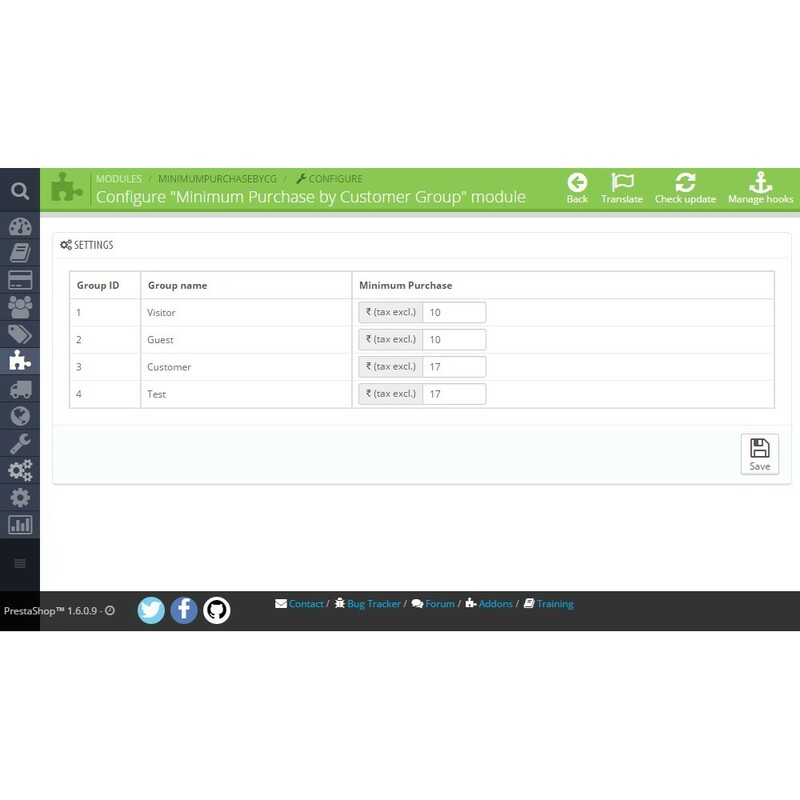 Minimum Purchase /Order by Customer Group allows you to define minimum order amount by customer group. Propose wholesale and retail from the same shop. 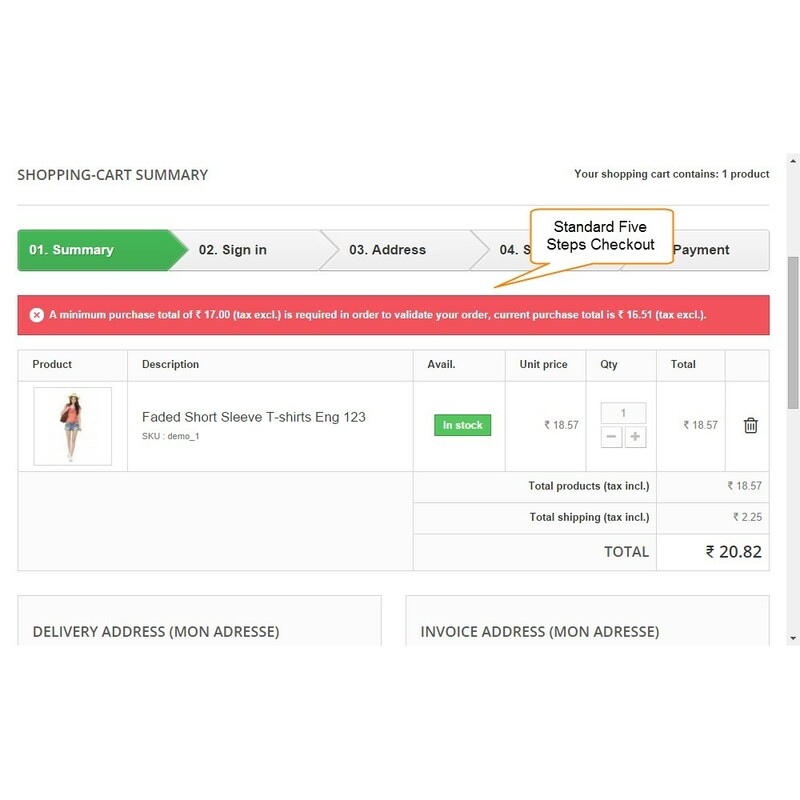 Sellers can define minimum order for each customer group. 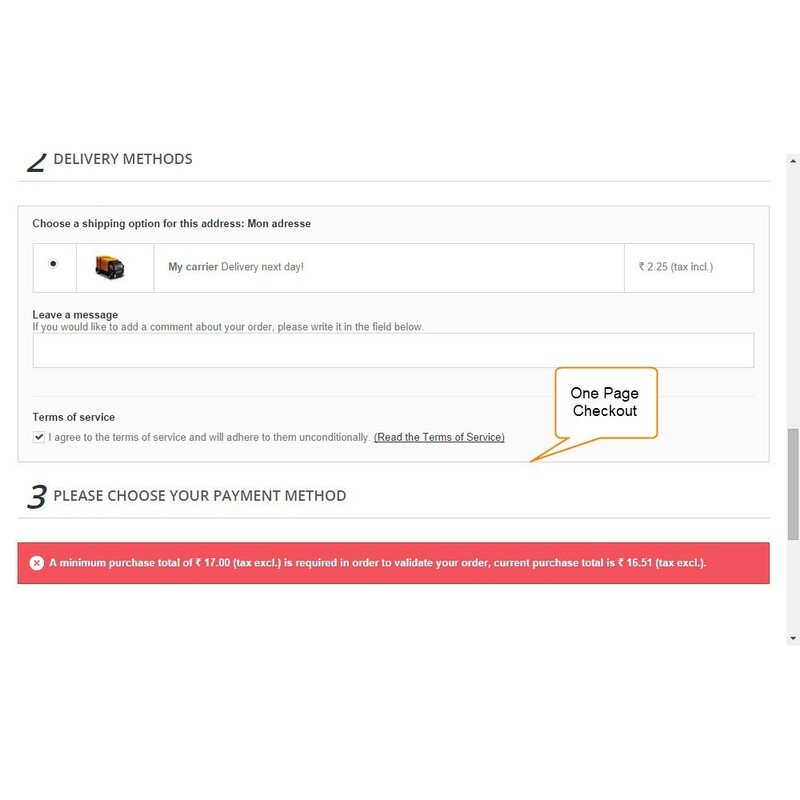 Customers will not be able to checkout if their minimum order is below the price the merchant set. with this module you do not need to have separate shops for retail and wholesale. Contact Form 7 ist das bekannteste Prestashop-Kontaktformular-Modul, das Ihnen helfen kann, jede Art von Kontaktformular für Ihre Webseite zu erstellen. Customer can buy retail, or wholesale orders from 1 shop. Customers will open an account on the shop and can send an email to the store owner to apply to be a wholesale customer or buy retail, all from the same shop.